The Partagas Serie P No.2 is a wonderful and complex medium Habano, of pyramid format, 52 ring gauge, 6.1” (156mm) long and comes in a box of 10 cigars. One of the best piramide cigar out of Cuba, as usual from Partagas, this is a cigar that is of superb construction and excellent Vuelta Abajo tobacco blend. 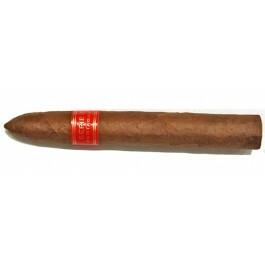 It packs the usual Partagas flavors in an elegant torpedo shaped stogie. 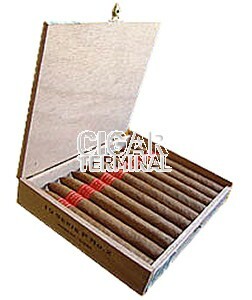 •	This cigar is hand made from tobacco leaves which are carefully chosen and grown in the region of Vuelta Abajo in Cuba. A superb smoke in the old Cuban tradition with strong, rich, earthy flavors.